Not really. I don’t listen to music or anything when I write, so the only thing I need is some quiet time to myself. That is what seems to work best for me. 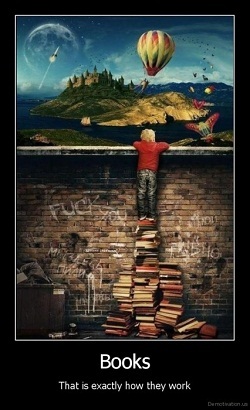 I have several folks that I run ideas by, including my significant other and my local book group. Usually, when I get an idea, I’ll start writing a rough draft, or at least a few chapters. Then, as I go along and try to figure things out, I’ll talk to my significant other and book group about it. Sometimes, just talking with them helps me work out a plot point, something in the world building, a character trait, etc. Yes and no. By the time reviews come out for a book, I’m usually working on the next book or even two ahead in the series. So it can be hard to go back and change things, especially if you know the plot needs to go in a certain direction. But it’s always interesting to see what people point out, the characters that they like/dislike, etc. I like writing about food, and I’ve seen a lot of reviews and gotten a lot of reader comments telling me how much they enjoy the food descriptions in my books and how the descriptions can make folks hungry. So whenever I’m writing a new book, I always think about how I can incorporate food into the book in some way. It’s something that’s fun for me to do. That everything takes time, from writing the book, to working on the copy edits, to reading through the page proofs, etc. Folks can read a book in a few hours, but it takes authors and everyone else involved in the process a lot longer to write and create a book in the first place. Most authors are writing as fast as they can, so please be patient with us. We want readers to have the best books that we can create, and that takes time. I haven’t really bought anything big. Usually, when I finish writing a book, I’ll reward myself by buying a couple of books to read for fun. But when my first book came out, my significant other gave me a necklace shaped like a book. So that’s really special to me. I don’t think that there’s anything major that I would change about any of my main characters. But I was at a conference recently, and one author mentioned that she sometimes wishes she could go back and change the names of some of her characters, especially the secondary characters. I agreed with her. 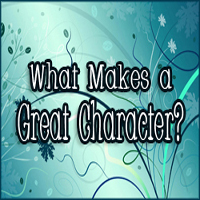 Sometimes, you write a secondary character, and for some reason, that character really resonates with readers, so much so that you might eventually write a story or book about that character. But if that character has an odd name or one that maybe you don’t like all that much, you’re sort of stuck with it. LOL. So I do wish that I could go back and change some of my characters’ names for that and some other reasons too. Beauty by Robin McKinley, which is a retelling of the Beauty and the Beast fairy tale. The writing is so lovely and elegant, and Beauty and the Beast are such great characters. I think it would be cool to visit my characters’ worlds. In all my worlds, I’d probably hang out, eat, and chat with my characters. In my Elemental Assassin series, I’d go have lunch at the Pork Pit with Gin, Finn, and the rest of the gang. In my Mythos Academy series, I’d go over to Grandma Frost’s house and have dessert with her, Gwen, Vic, and everyone else. In my Bigtime series, I’d head over to Quicke’s restaurant and see if I could guess who all the superheroes and ubervillains really were behind their masks. A few years ago, I was in an office supply store, and the clerk saw my name on the receipt. 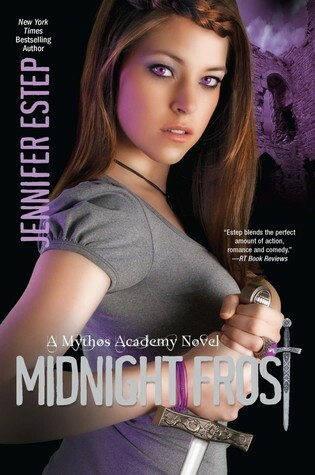 She asked me if I was Jennifer Estep the author. I told her yes. It turned out that she used to work in a bookstore and that she remembered my books. So it was really cool to be recognized like that, especially in a time and place when I least expected it. Giveaway time! 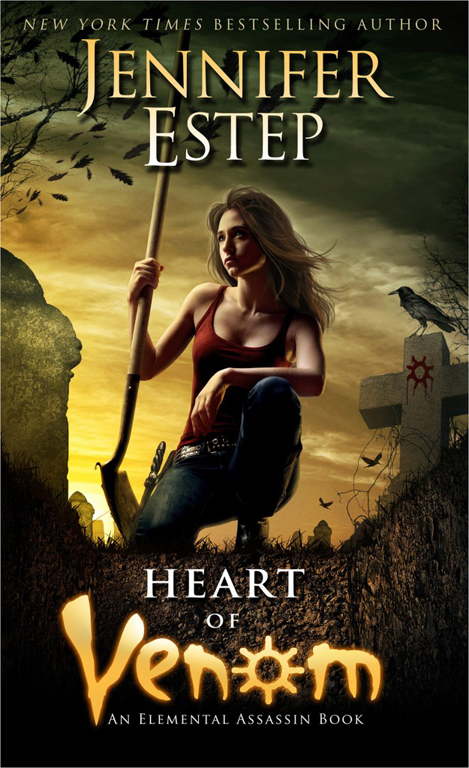 Jennifer is offering a print copy of Heart of Venom, the ninth (and awesome) book in her Elemental Assassin series, to one lucky commenter! Leave your comment below by Monday, September 9th 11:59pm est. Giveaway open Canada / US. Thank you SO much Jennifer for taking part in my feature/event/thingy and for offering this wonderful giveaway prize! And be sure to check back next Thursday for next week’s featured author! 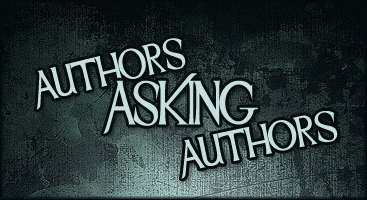 Share the post "Authors Asking Authors – Jennifer Estep"
Great questions and answers. Looking forward to the rest of the posts. These are great questions! I liked the one about secondary characters’ names. It would stink if you named a character one thing, only to hate it later! I’d definitely want to eat at the Pork Pit if I was able to visit Gin’s world. 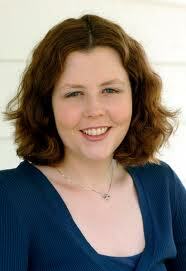 Lucky Jennifer that the most unusual place she met a fan was so sedate as an office supply store. I was watching Jay Leno or one of those shows and an actor was telling the story of meeting a fan in the men’s room. It was not a great experience for him and an amusing story for us. This has to be one of the best interview formats I have ever read.Not only informative through great questions but highly entertaining. I love the Elemental Assassin series and have wanted to visit Ashland since the first book. I am a NC native. Some were really great questions so I love the interview. I love the Elemental Assassins series and is excited about the giveaway! I agree about the whole not rewriting it if had a chance because then it just wouldn’t be the whole Elemental Assassin series.. and yes sometimes I do wish there is abit more to the secondary characters. However–AWESOME Interview. I am a huge fan of all of her food talk. I also “awed” at her SO giving her the book necklace 🙂 Terribly sweet! I have to say that I look forward to reading the descriptions of the food that Gin makes. It always makes me want to try to recreate whatever she’s made myself (though I’m sure that her creations would far surpass my own!). I understand about wanting to change character names: I dabble a bit myself and halfway through the book/story, I realize that I truly don’t like the name that I chose! Great questions! I love the office supply store clerk recognizing you! I loved the first in this series and have been hooked ever since. Can’t wait to read the newest installment! Great interview. Really good questions. Thanks for sharing!! Awesome idea Julie….and great questions and answers! This is awesome Julie. What a great idea! I’m one of those readers who likes Gin cooking. I love to cook myself. Thanks for the giveaway chance. I love that your husband gave you a book necklace. Very sweet! Now I’m going to be wondering who Jennifer would rename if she got the chance. Great interview, and great concept for an interview. I’ll be looking forward to all of the posts. I love this feature. It was a great idea to ask authors to ask questions to other authors. I loved Mrs. Estep’s answers… Now I need to check Beauty by Robin McKinley. I can’t wait for next Thursday. Thanks, everyone! 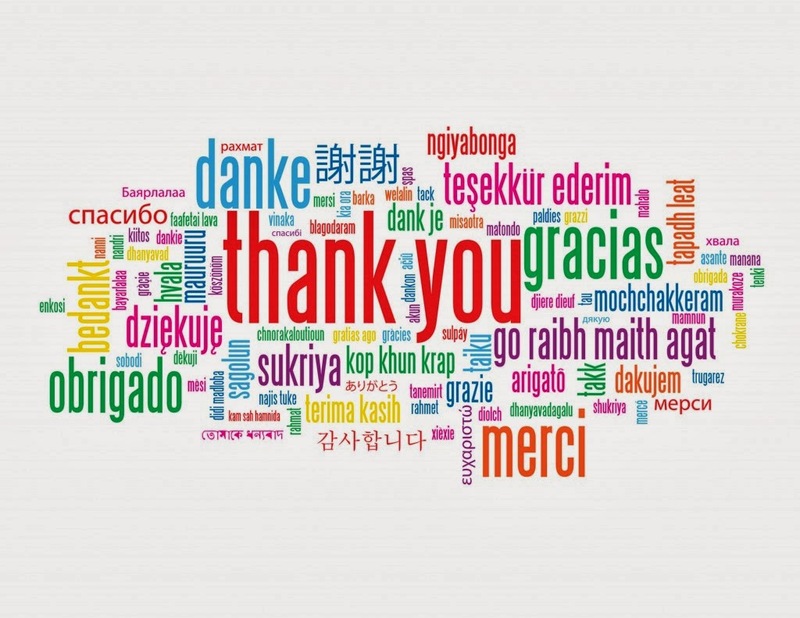 I appreciate all the nice comments about my books. And thanks to Julie for asking me to participate in the event. It was a lot of fun, and I thought the questions were really interesting. Great interview. I love this series. Great idea Julie. Love this feature and great interview questions from the authors. That was a great interview. I have not read any of her books before so this would be great to win one. I have been wanting to start her books since meeting her at AAD. Agreed…an awesome interview, great questions!!! Already a huge fan of the Spider. Love Mrs. Estep’s work. 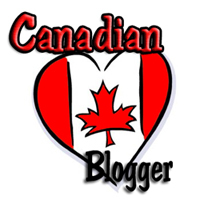 Thanks for including Canada in the contest. Gin rocks!! !